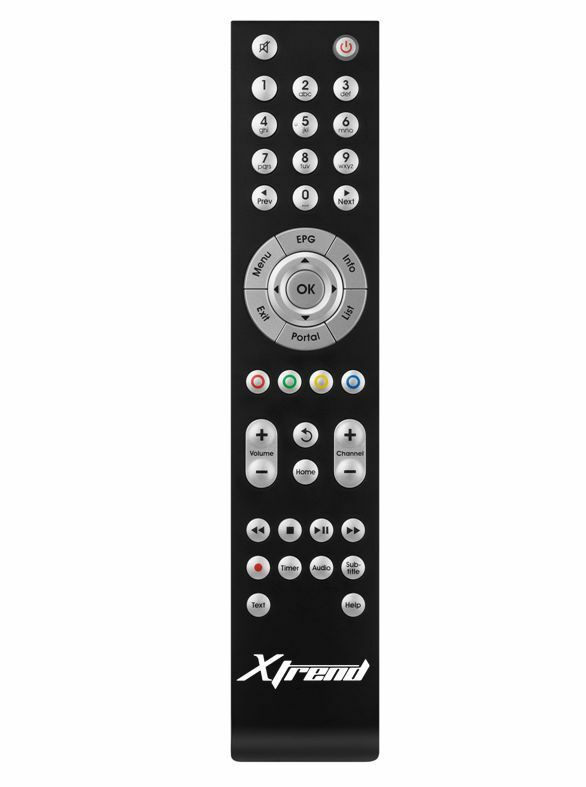 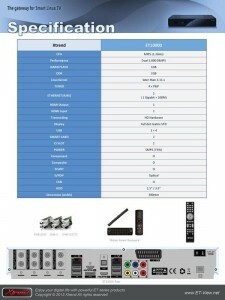 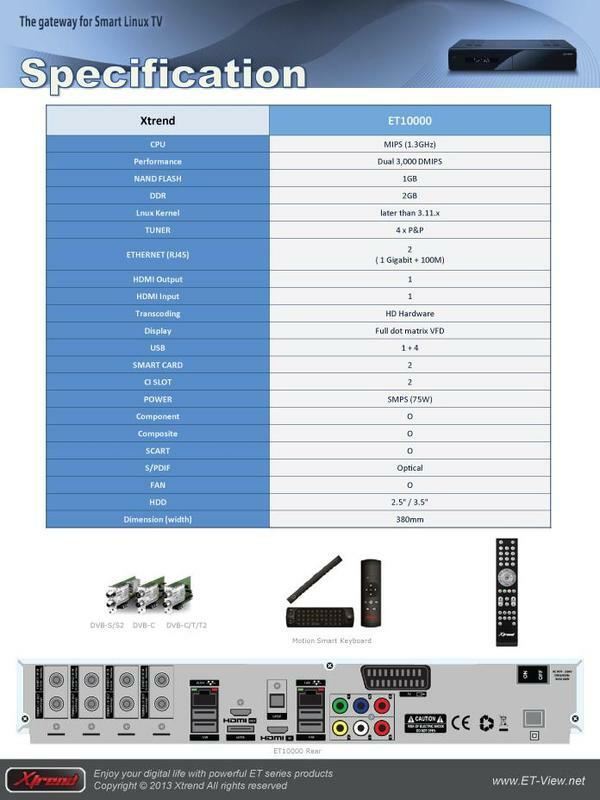 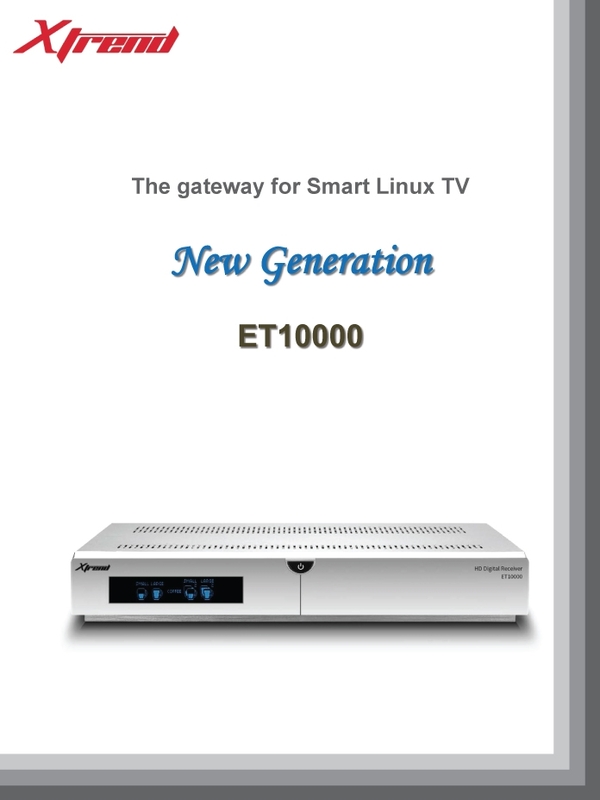 The new Xtrend models provide a dedicated 1Gbit VLAN for pure IPTV use. 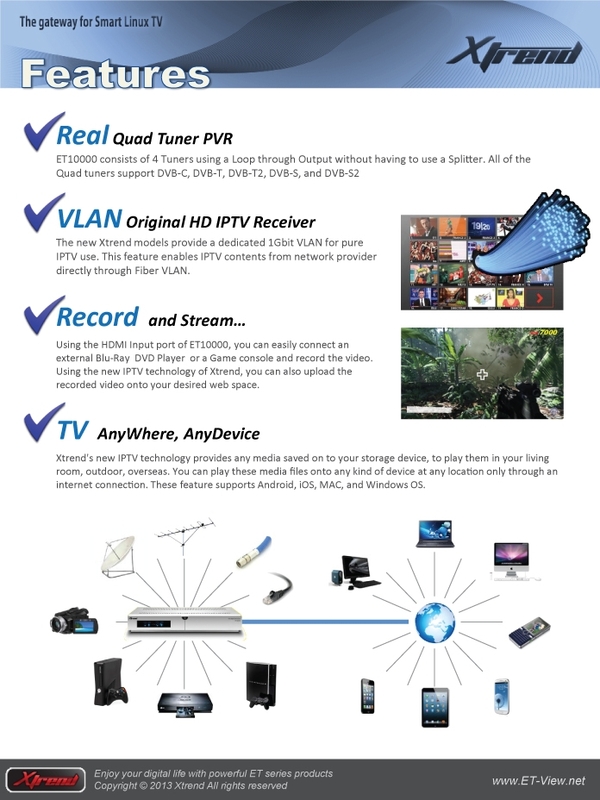 This feature enables IPTV contents from network provider directly through Fiber VLAN. 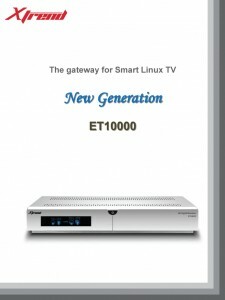 Using the HDMI Input port of ET10000, you can easily connect an external Blu-Ray DVD Player or a Game console and record the video. 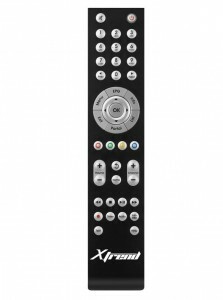 Using the new IPTV technology of Xtrend, you can also upload the recorded video onto your desired web space.